With immediate effect, the products of Silicon Motion Technology Corporation will be available throughout Europe from GLYN. The distributor from Idstein and the American semiconductor manufacturer signed a distribution contract for Europe. Silicon Motion is a pioneer in the development of controller ICs for NAND flash memory as well as Embedded Flash products such as FerriSSD® and Ferri-eMMC®. As a fabless manufacturer, Silicon Motion offers highly integrated semiconductor solutions with low energy consumption for the industrial, consumer and automotive sector. 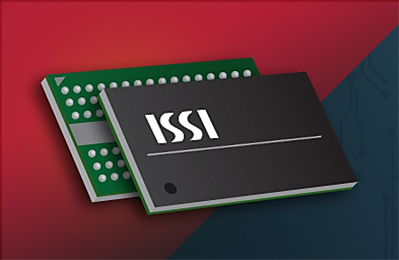 Manufacturer ISSI expands its DRAM range with a 1GBit DDR3 variant with integrated Error Correction Code (ECC). The module detects and corrects bit errors directly “on the fly”. 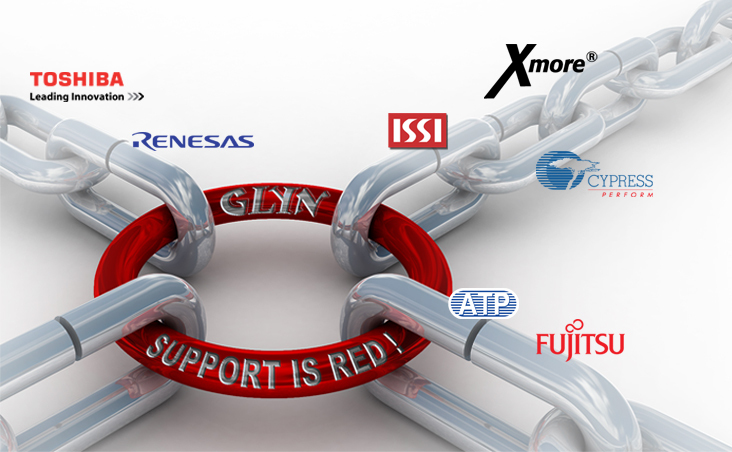 Additional monitoring via special software or hardware is no longer necessary. 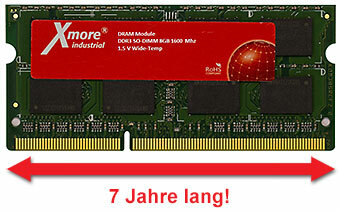 The DRAM is backwardly compatible with standard DDR3s.